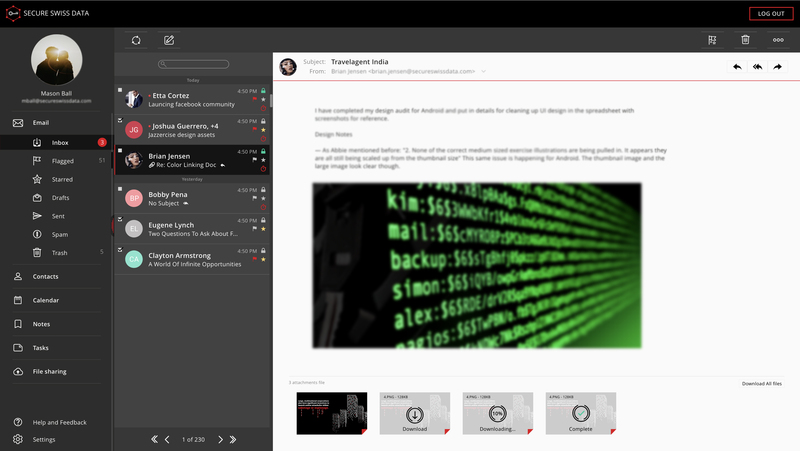 Take advantage of making your email communications secure with easy to use end-to-end encryption. 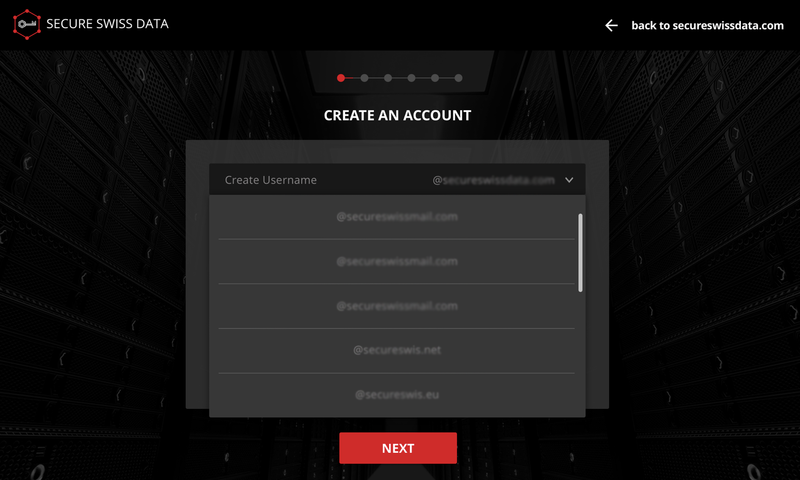 Secure Remote Password protocol brings web-applications security to the next level as no password data is sent to the server. Only the end user has access to this crucial piece of information. 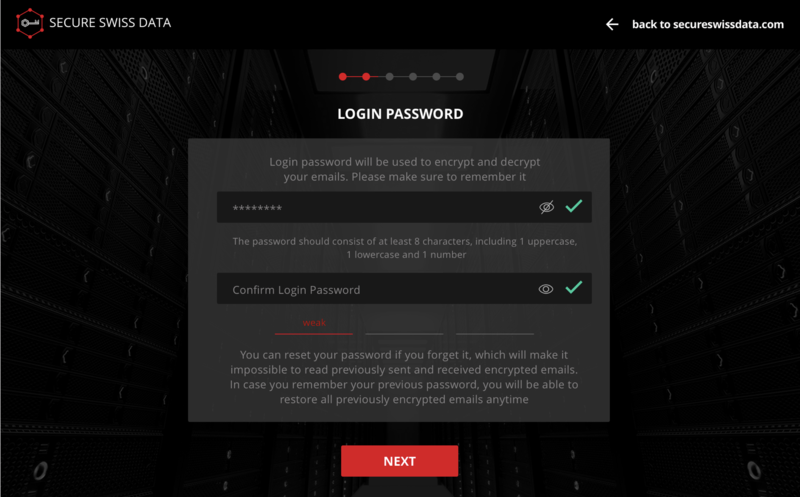 The fact that the password is never sent to and never stored on the server makes it possible to use the same password for both authenticating the user and encrypting the user’s data within the end-to-end encrypted communication. 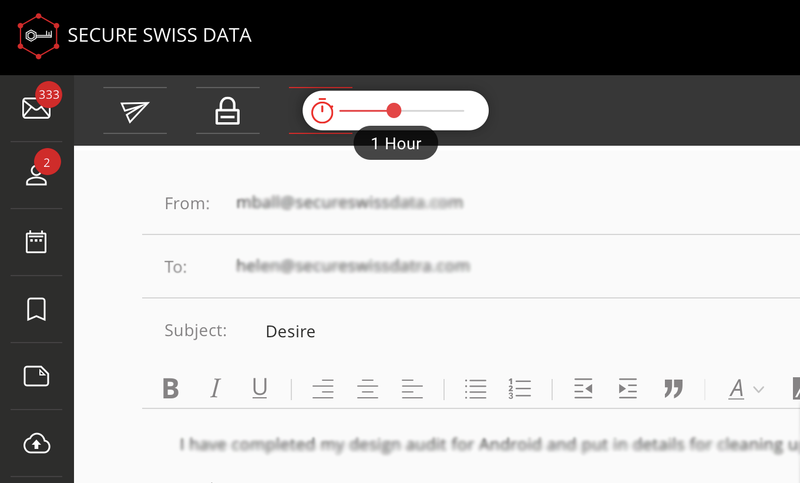 Set the expiration timer to automatically delete an email from yours and your recipient’s mailbox after a specific period of time. Send encrypted emails to people who use unencrypted providers such as Gmail or Yahoo, by setting up a password that only your recipient knows. It is best to tell the password in person or type in a hint during password setup. Never send passwords via SMS. You can easily search emails by subject and/or sender. You will not be able to search any amount of text within the email body as this is encrypted. Email attachments can be saved directly to the SSD File Storage and files from the storage can be attached to the emails so you don’t have to download them first.